Asian Tourist Woman Hands Holding And Using Smartphone With Blank Screen Waiting For Flight In Airport Lounge. Fotos, Retratos, Imágenes Y Fotografía De Archivo Libres De Derecho. Image 115915647. 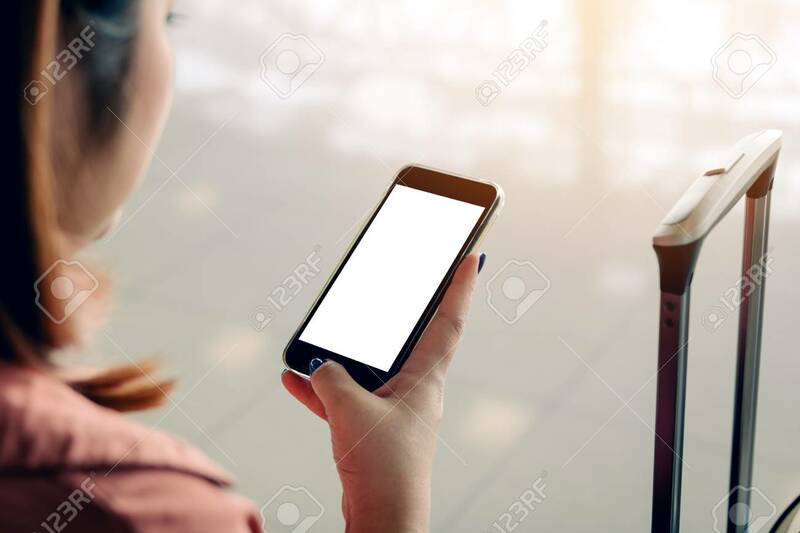 Foto de archivo - Asian tourist woman hands holding and using smartphone with blank screen waiting for flight in airport lounge. Asian tourist woman hands holding and using smartphone with blank screen waiting for flight in airport lounge.